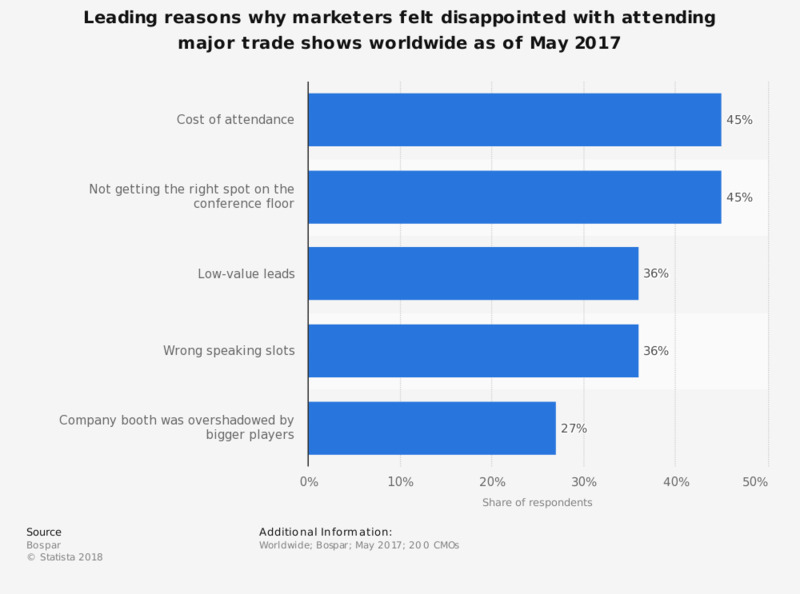 This statistic shows the leading reasons why marketers felt disappointed with attending major trade shows worldwide as of May 2017. During the survey, 36 percent of respondents cited low-value leads as a reason they felt disappointed with attending a major global trade show such as SXSW or Money200. How satisfied were you with the service at the library?